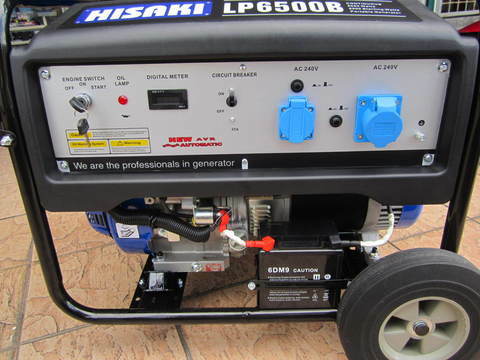 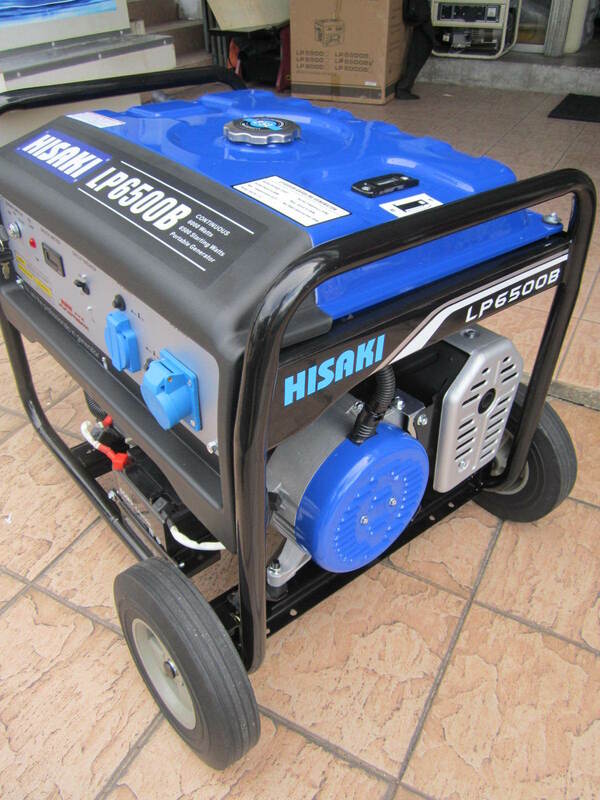 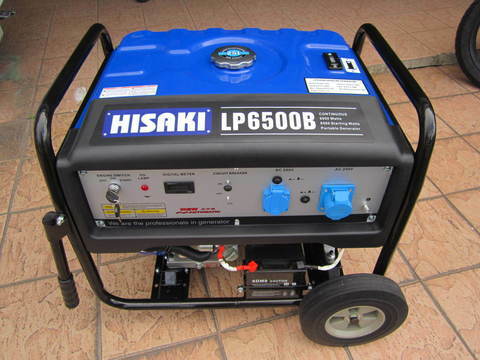 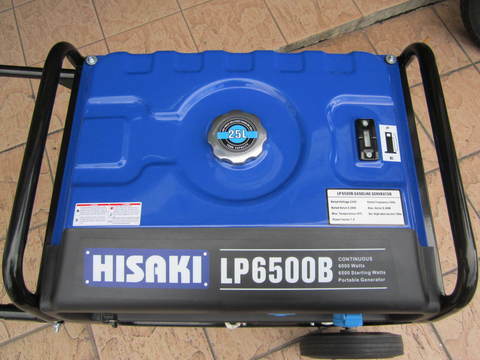 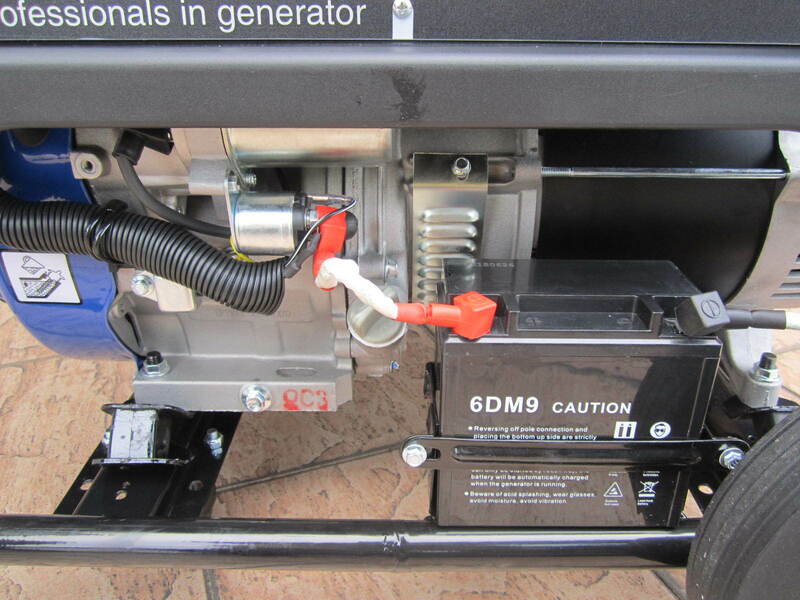 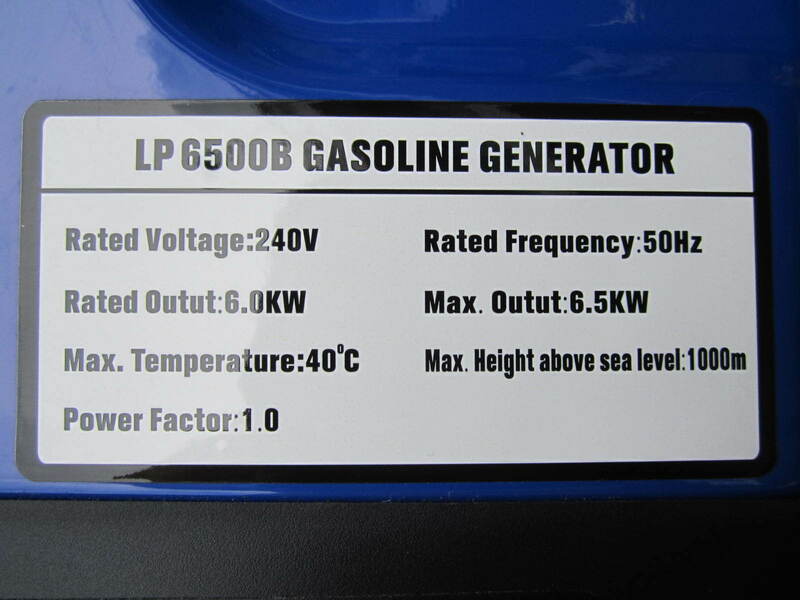 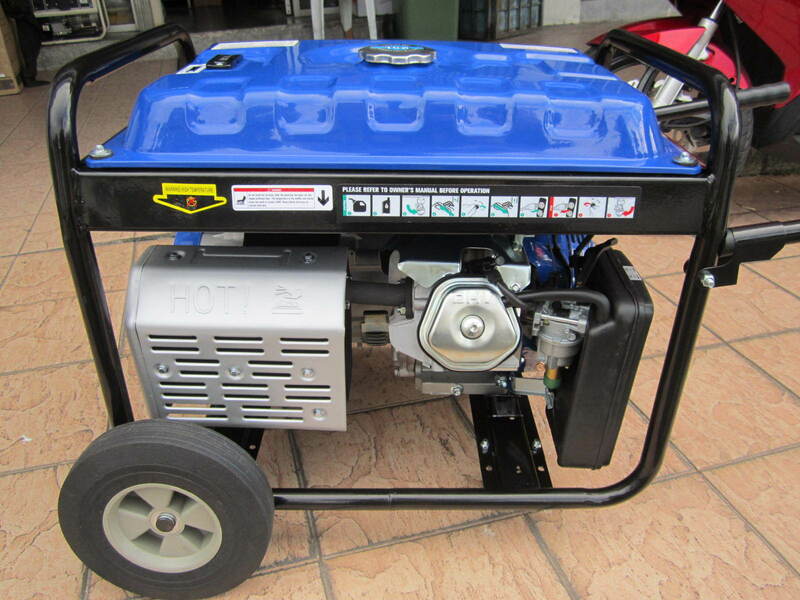 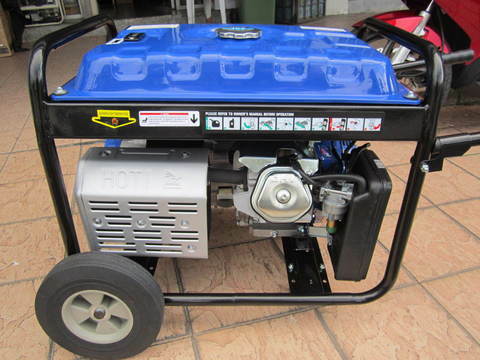 Hisaki 6,500W Portable Gasoline Engine Generator..
A metal 25 litre fuel tank and fuel gauge for more durability and less refueling. 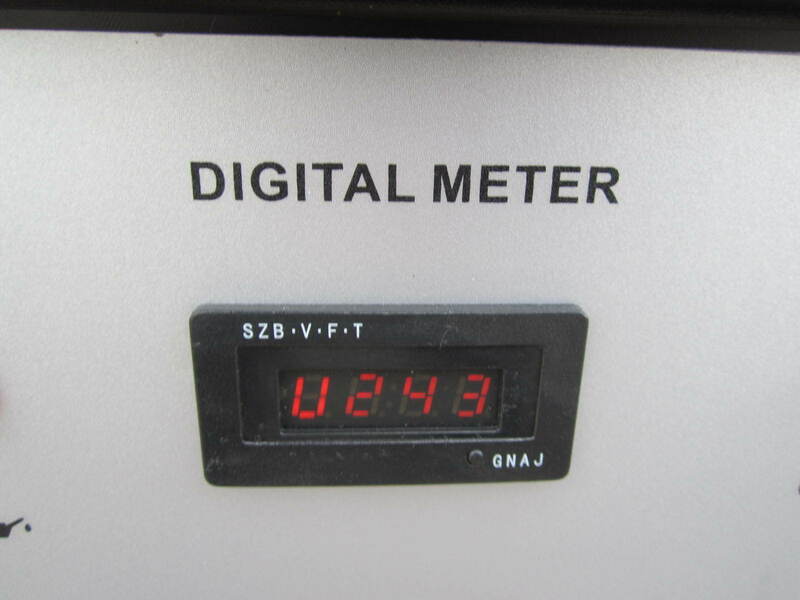 Maintain steady voltage during brownouts, and offer surge protection against over voltages and power spikes. 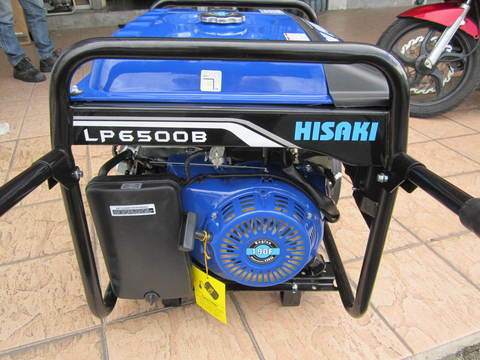 PRICE RM2,399.00..(Hisaki always perform better)..